Exquisite Weddings at Secrets Capri Riviera Cancun! Splendidly situated in the heart of the Riviera Maya, Mexico, sits Secrets Capri Riviera Cancun – an adults-only utopia. The lavish offerings of Unlimited-Luxury® spoil guests and create an atmosphere of relaxation, decadence and, of course, romance! Say “I do” in a magnificent wedding gazebo or on our private beach at Secrets Capri Riviera Cancun! Plan Your Wedding GREATaway at Secrets Capri Riviera Cancun! Happy #WeddingWednesday from Secrets Resorts & Spas! This Wednesday, we’re so excited to share an incredible deal with our Wedding GREATaways promotion by Secrets Capri Riviera Cancun! Weddings booked at Secrets Capri during our Winter GREATaways promotion can receive extraordinary bonuses including a room upgrade for the wedding couple, a rehearsal dinner for 15 guests, 25% off Spa treatments and more! Book your wedding at Secrets Capri Riviera Cancun during our Wedding GREATaways promotion to receive extraordinary bonuses! We’re excited to shine the spotlight on several members of the Secrets Resorts & Spas family whom have recently been honored by Condé Nast Traveler. 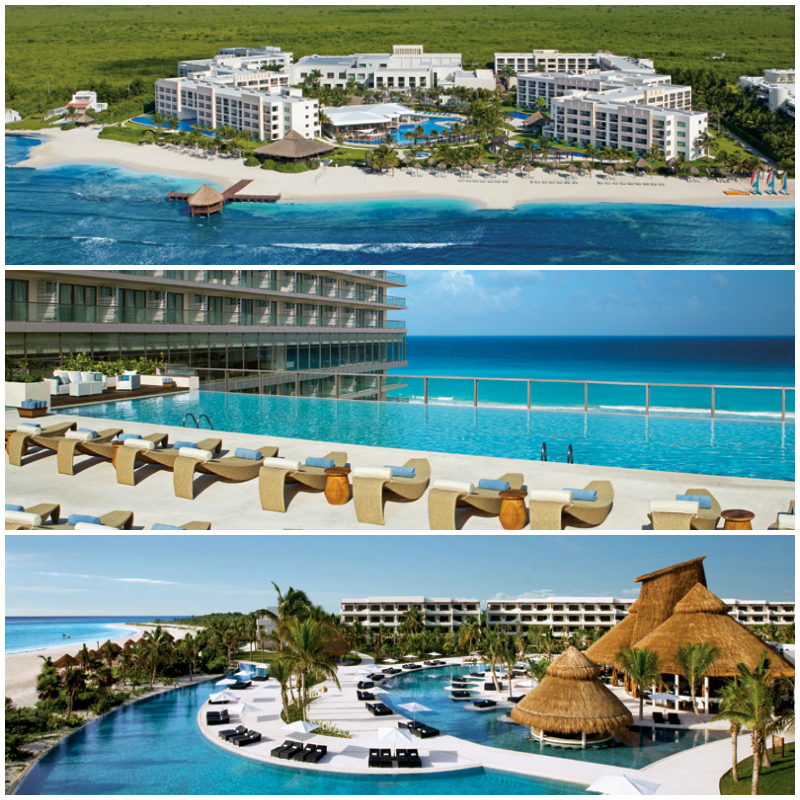 Secrets Maroma Beach Riviera Cancún, Secrets Silversands Riviera Cancún and Secrets The Vine Cancún have been named as some of the Best Resorts in the Mexican Caribbean! The resorts were voted by our amazing fans onto the readers choice list. But the good news doesn’t end there! 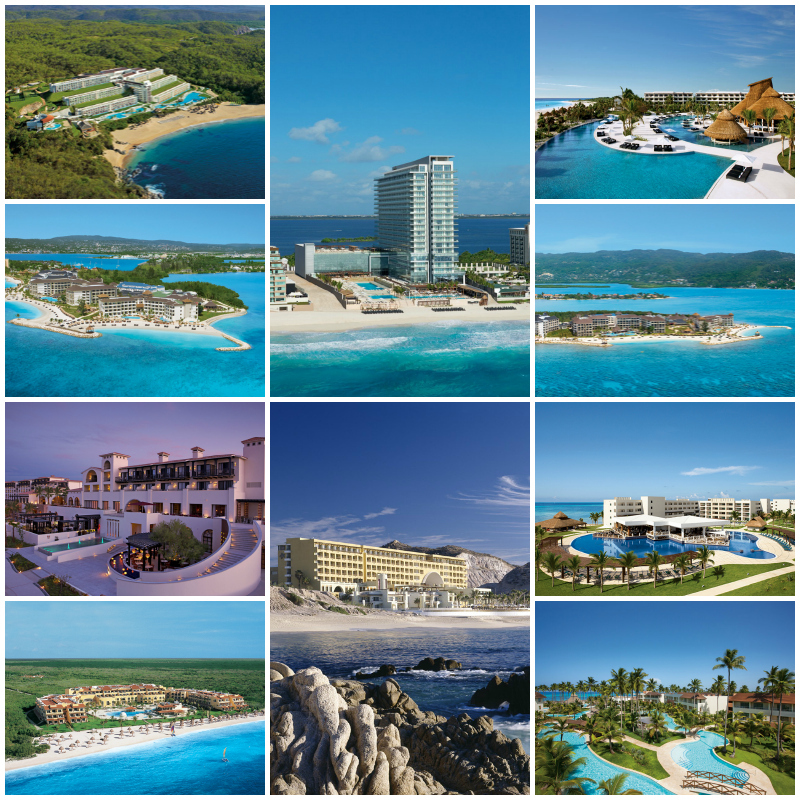 Secrets Capri Riviera Cancún, Secrets Maroma Beach Riviera Cancún and Secrets Silversands Riviera Cancún made the list of the Top Resorts in Cancun and the Yucatán as voted on by you! And an extra big congratulations to Secrets Silversands, who came in at #1! 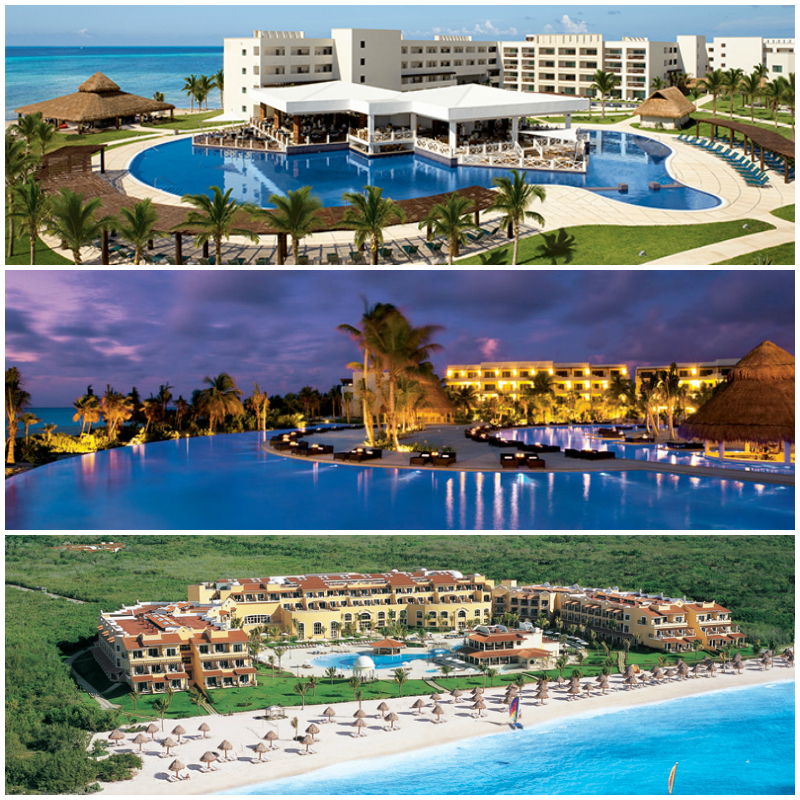 Congrats to Secrets Silversands, Secrets Maroma Beach and Secrets Capri! Make sure you stay up to date with everything that’s going on at these top resorts by staying in touch with us on Facebook and Twitter!